ActiCity is a research project aiming to analyse the relation between the features of built environment and physical activity of citizens. At this stage I am gathering data through the survey to see what kind of amenities and environment features runners have around their homes in different locations, how far these are and how often they run there. 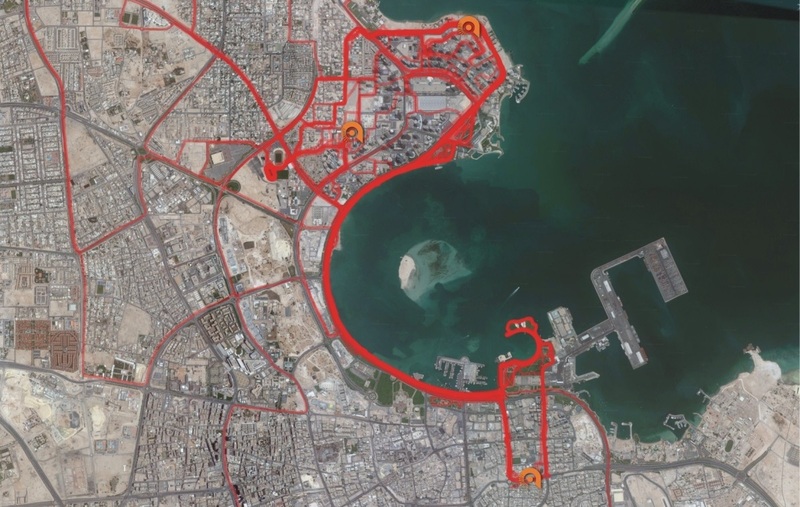 It will allow to compare different cities showing which are made for runners, also it will demonstrate citizens running habits. I want to see where are the places that people run. Donate your GPX tracks for analysis. You can also connect with ActiCity user on Garmin – then we will take it as allowing us to use your publicly available tracks for the analysis. Thank you! The first results were presented at the 52nd ISOCARP Annual Congress in Durban, South Africa.